Paul Kahn has worked at Upfluence since November of 2016, and was the first hire for their NYC offices. He is the VP of Sales at Upfluence and has a passion for helping brands discover new and innovative ways of marketing their products to consumers. 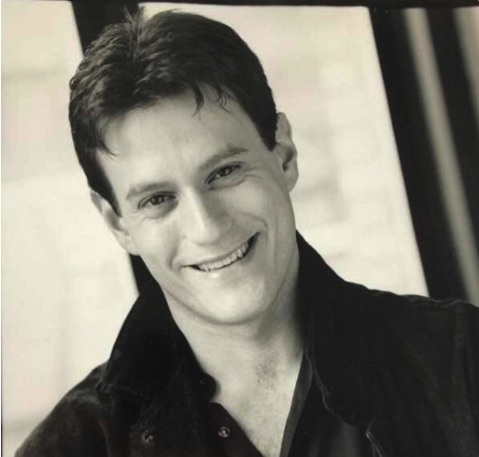 Before working at Upfluence, Paul was a professional actor who appeared in Shakespeare in the Park as well as the soap opera All My Children. He has also worked on political campaigns, and run E-thePeople a non-profit organization providing voting information technology. © 2019 Third Door Media Inc.